Logic partnered with Ryan Tedder on his first new single to drop since his last mixtape earlier this year, according to Rolling Stone. The song proposes a brighter future for those who follow their dreams and promises tomorrow will be better. 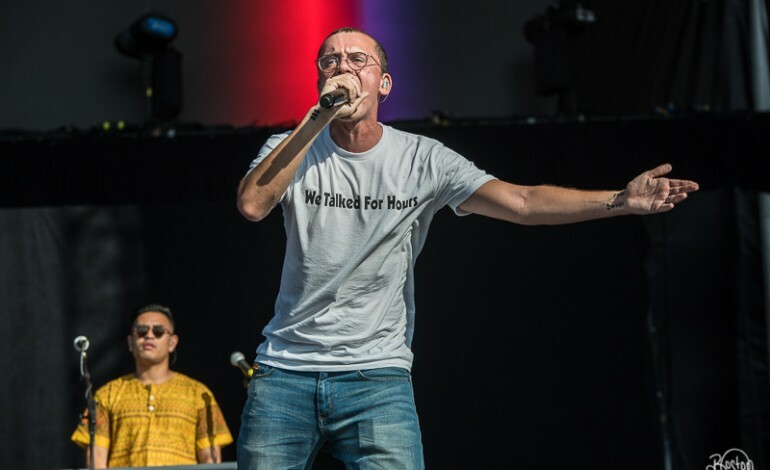 The lyrics describe Logic’s early life in a home where drug and alcohol addiction were prevalent and how he found success despite those circumstances. “Especially with a past like mine/ Drugs in the household/ Never had a hand to hold.” He describes the effort it took to achieve his current level of success, attributing it to hard work and sacrifice. Known for his outspokenness regarding social injustices, Logic uses his lyrical platform to inspire acceptance and harmony in the line “I’ma use this power to paint a picture of unity.” Tedder sings the chorus in the beginning and end of the song and throughout the track. Listen to the song below. Sir Robert Bryson Hall II, better known as Logic, released the singles “Overnight”, “44 More” and “Everybody” off Bobby Tarantino II earlier this year. In addition to his collaboration with Tedder, Logic has partnered with Wiz Khalifa, Pusha T and Big Sean. His latest mixtape, Bobby Tarantino II, was released in March. OneRepublic singer, Ryan Tedder, is a Grammy Award winning songwriter, producer and multi-instrumentalist. Learning to play piano as a young child and, as reported in Rolling Stone, Tedder wrote his first song at age 15. In addition to the hits he’s written for OneRepulic, he has also written and produced music for other artists including Demi Lavato, Adele, and Chris Cornell.